Where I work is literally in the centre of a town, which is both a blessing and a curse when it comes to how I get to spend my lunch break. On the one hand, there's tonnes of places to grab a coffee or pick up something I need at home. But on the other hand, I have days where I step out of my office and feel the need to literally buy everything my eyes fall upon. Not good for my bank account. And this is exactly what happened to me today when I discovered my Boots vouchers in the bottom of my purse - why do they have to have so many tempting offers in store at once?! I decided I'd do a little Soap & Glory haul as they had 3 for 2 on all their products, along side a 200 points voucher when you buy any Soap & Glory product AND 10% off when you spend over £30. Rather than go for my favourite products like their scrubs and body spray, I decided to let myself be intrigued by the gorgeous packaging and pick up a few new gems to test out - if you've tried any of the products I've mentioned below, let me know as I'd love to hear what you personally thought of them! I picked this up for £5.50 (before discounts & offers deducted) which is a little steep for a shower gel considering I usually just go for whatever's on offer, but I love, love, love Soap & Glory's scents and thought this must be just as gorgeous. As soon as I got home I jumped in the shower and got to work testing this out, and I have to say I'm super impressed. Thicker and more jelly-like than the standard products I'm used to using, not only is this shower gel a delightful shade of pink, but the fragrance is to die for! It lathered up beautifully and left my skin feeling like a smiling rainbow unicorn. Okay so maybe that's a little enthusiastic considering it's just a shower gel, but if you've tried it out you'll know what I mean. Despite all the pros though, I'm not too sure this will become a regular in my bathroom cabinet (unless Boots keep up the fab offers) because the price point is so high, but I will definitely pick this up as my go to 'treat yo'self' must have product. With summer around the corner, my neglected tootsies need a little loving to get them prepped for all the beautiful flip flops and sandals I plan to purchase in the coming months. I'm forever thankful that I don't suffer with dry skin on my feet, but who doesn't want buttery soft skin from 'H to T', so for the sake of spontaneity I'll give this a go. I actually remember my Mum recommending this many moons ago, giving it a glowing review so I've got high hopes for this little number. Plus at £5.50 I won't feel too hard done by if I don't get any kind of results - I'll have to let you all know once I've tried and tested it! Ladies, you'll all understand when I say there are always little areas of your body you're not particularly confident about, and for me it's definitely the tops of my thighs. Though I work out, don't consider myself to be 'fat' and eat relatively healthy (I say relatively because I'm unable to resist treats and cheat days can often become cheat weeks!) but I still can't bear the skin on my upper legs. Whilst I get that everyone has cellulite, and unless you have the fat literally sucked out of you, or can afford some kind of Kardashian anti-cellulite treatment, it's always going to be there, it doesn't mean I don't think about it. So when I saw Boots had reduced the normally priced serum from £16.50 to £12, I threw caution to the wind and added it to my basket. 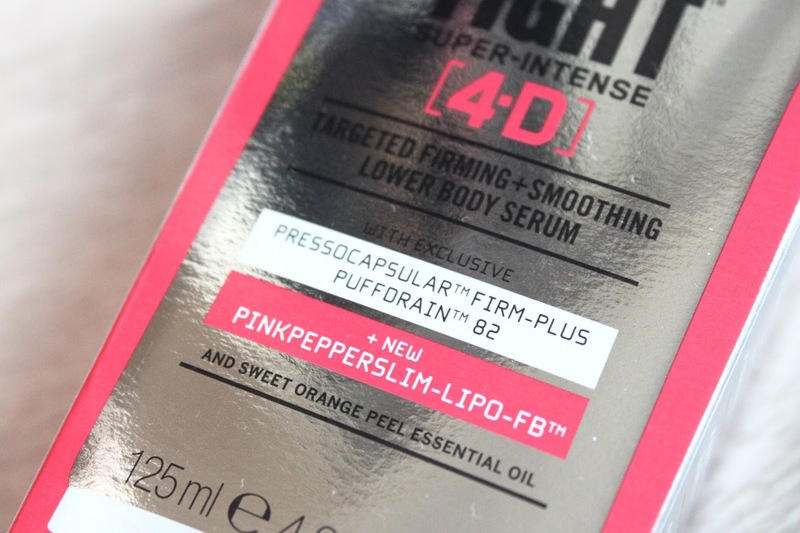 Now I'm not stupid, I know it's highly unlikely that a £12 serum is likely to transform me into a Victoria Secret model, but even if I see a slight difference I'll consider it a worth while purchase. 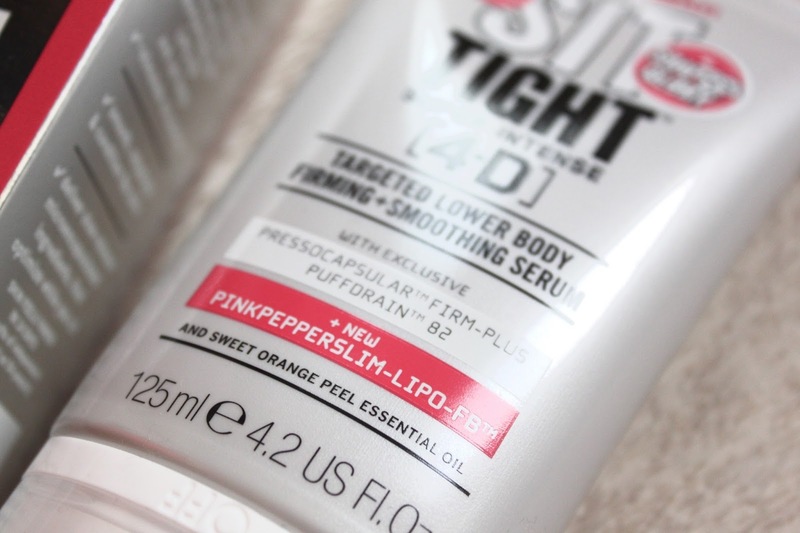 According to the packaging, the product is a targeted smoothing and firming lower body serum, featuring Soap & Glory's uniqe CIRCU-360 tri-ball application technology to help stimulate circulation and promote body smoothing, whilst slow releasing microencapsulated ingredients that optimise whilst you sit, for firmer skin in approximately 14 days. So I'm loving the sound of a product that'll tone my skin whilst I sit, which I'm doing a lot of during the day since I have an office job. 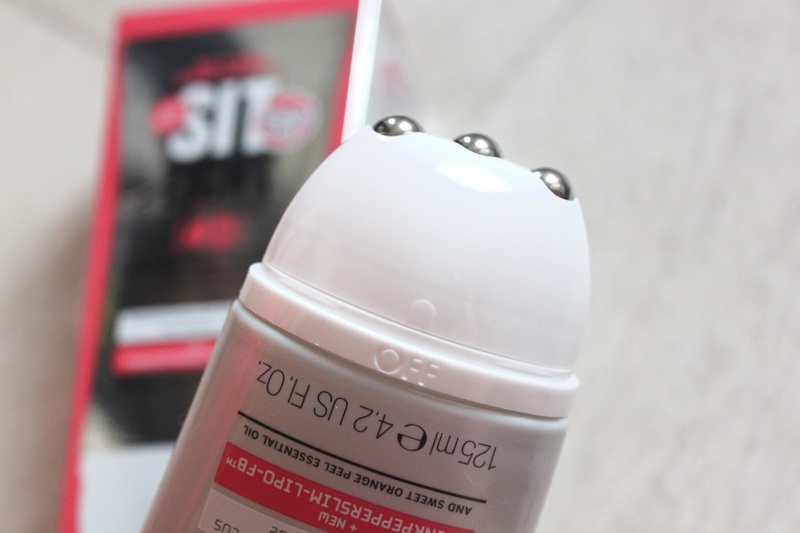 But I can't help but be sceptical about the whole product, though I do adore the massage applicator, because it's a clean, fuss-free way to apply the product and boosts circulation at the same time. I guess only time will tell on this one, but please please don't forget to leave a comment below letting me know if you've tried this one out in particular and what kind of results you got! So that's all from my Boots haul for today, I hope they all live up to my high expectations of Soap & Glory. Thank you as always for taking the time to read my posts! As a loyal fan of Latest In Beauty and sucker for any kind of beauty box, when I happened to discover the 'Libbie Club' by chance last weekend,via the company's Instagram account, I knew this was going to be the start of a new love affair. Sounds good right? I signed up immediately, paying a one off joining fee and received my first April box within a week. This box included 3 spring beauty essentials: the 2 in 1 Honey & Propolis Cream Cleanser, from premium skincare brand 'Bee Good.' 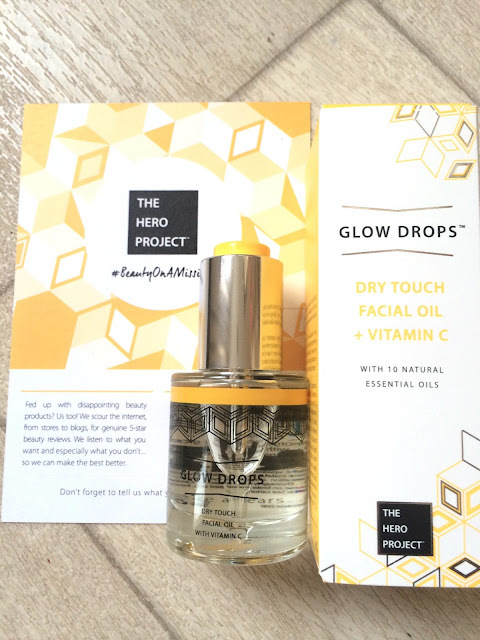 The HERO PROJECT's dry touch facial oil, Glow Drops, a must-have for anyone seeking a dewy, youthful glow. And finally Eyeko's Fat Liquid Eyeliner, a chunky eyeliner pen designed with dramatic make up looks in mind. 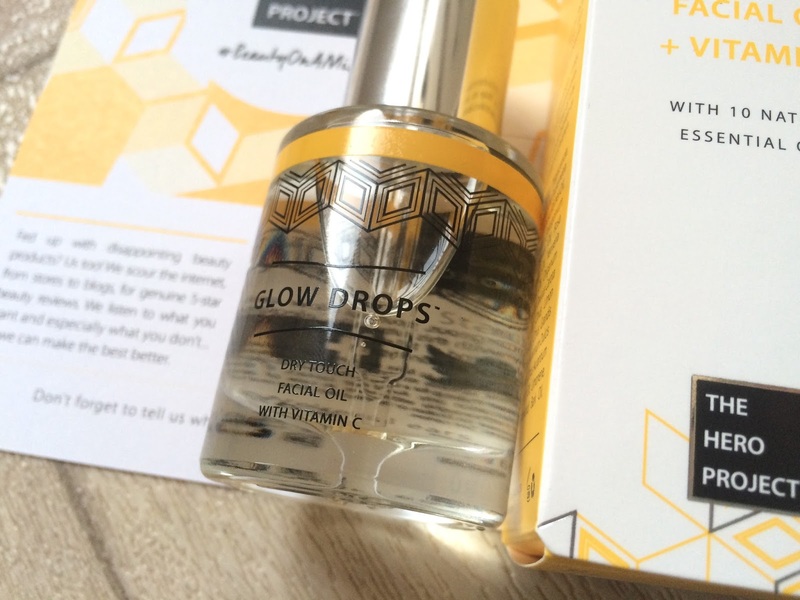 First up I've decided to start with a review of the Glow Drops - my personal favourite product from the box! Beautifully packaged (always a win in my eyes) the dry touch facial oil drops with Vitamin C, claim to rejuvenate the skin, leaving it touchably soft and dewy. As someone who suffers with dry, sensitive skin, I did initially feel apprehensive about applying an oil to my face, expecting my complexion to feel like an oil slick that'd leave me feeling more greasy than glowy. But I threw caution to the wind, and applied the product as advised, applying 2-3 drops to my face, neck and upper chest and massaging in light, upward strokes. From the moment I opened the bottle and dropped the Glow Drops onto my skin using the really handy pipette applicator (love this design, it ensures I don't waste the product and end up with excess oil on my skin) I was struck by the gorgeous scent - packed with 10 natural essential oils, the two which really stick out for me are the Geranium and Rose, which when combined together have a heavenly scent, the brand actually describes this as 'addictive' on the box and I for one totally agree. The oil itself absorbs into the skin very quickly, and really surprised me, leaving only a soft residue on the surface that creates a gorgeous, healthy sheen and feels soft like an everyday moisturiser to the touch. I would really recommend this product to anyone who's looking for a unique skincare product to shake up their routine this Spring. Next up in the box was the Eyeko Fat Liquid Eyeliner Pen - the chunky felt tip design is perfect for creating dramatic, winged looks or enhancing a smokey eye. I have to be honest and say that I don't really bother with liquid eyeliner for work during the week, unless I'm feeling particularly sassy that day. And when I do apply it, I prefer to go for the delicate cats-eye look because I find dark makeup aroound my eyes to look to heavy for me. I was pleasantly surprised by the design of this pen though once I came to try it out, the graduated tip of the pen means I can use the very tip for precise, thin lines and when held at more of an angle I can really go for a full-on, bold look. I tried out a few test lines on the back of my hand, and can definitely confirm that the eyeliner is smudge proof and definitely more durable than my current Soap & Glory pen. However the downside to this product (for me anyway) is that it's not waterproof. As someone who wears eye contacts and has sensitive eyes that seem to water a lot, I need to know my eyeliner will stay put in all situations - even if I'm watching a super emosh film! I'd definitely say give this a go if heavy eyeliner is your thing. And finally last, but not least, is my review of the Bee Good Honey & Propolis 2 in 1 Cream Cleanser. As I mentioned earlier I do have very sensitive skin on my face and it's not uncommon for me to have eczema around my eyes and mouth, so I'm pretty cautious when it comes to cleansers, sticking to ones which are specifically designed for sensitive skin. That said I bravely went forward and gave this little gem a go. Infused with the natural healing and antibacterial qualities of honey and propolis, this cleanser actually did a really good job of removing my makeup and didn't sting my skin at all - I would say if you like cleansers that really leave your skin with an almost squeaky clean, tight feeling that this isn't for you, as you're left with a soft, moisturised feel to the skin. The scent of the product is indescribable to me, it has a kind of medical quality to it that might do it for some people but I love fruitier, creamier scents personally. Overall the product did it's job and removed my makeup beautifully, without causing any kind of reaction to my skin which is a huge plus. Not to mention the healing and antibacterial properties of this product would probably help to prevent any breakouts through long term use - would I rush out to buy this product? Probably not, but I do love the natural qualities of the cleanser and can appreciate why it was a CEW Beauty Awards Winner in 2015. To snap up these great discounts and more, check out my Libbie Club profile page here. 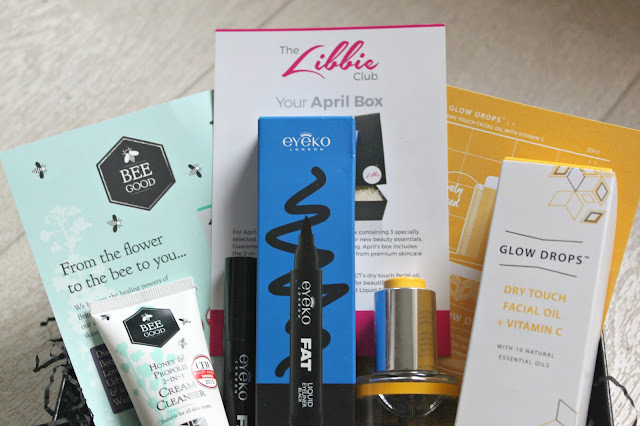 Have you heard of the Libbie Club before - what are your thoughts on this month's beauty box? Let me know by leaving a comment below! 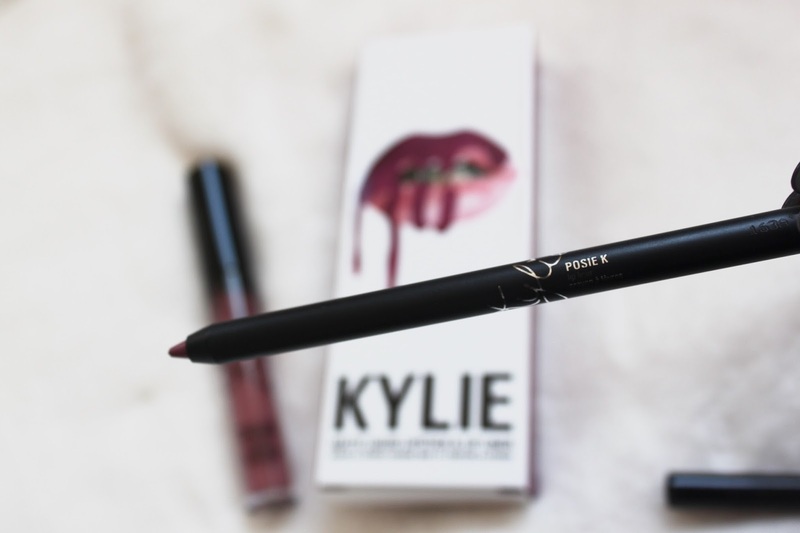 Kylie Jenner's Lip Kit ft. Posie K Review - Are Kylie Cosmetics Worth The Hype? 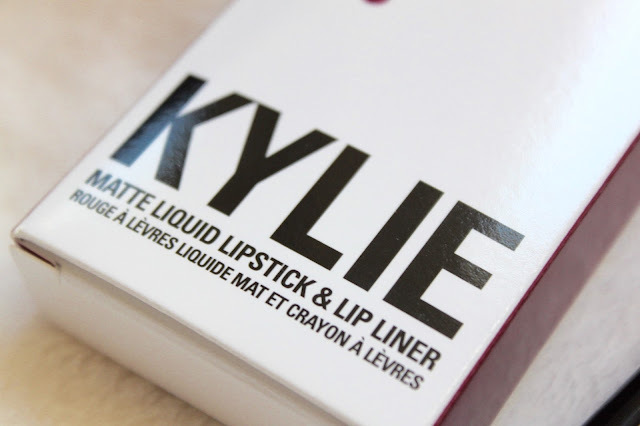 As an avid watcher of Keeping Up With The Kardashians, including all of their spin off shows, and loyal fan to each of their social media accounts, you can imagine my overwhelming excitement when Kylie Jenner decided to release her own line of lip products. It almost felt like I would one step closer to fulfilling my dream of being a Kardashian if I happened to own even just one of her lip products - sadly for me the entire world seemed to have the same idea, and it isn't until now that I've managed to get my hands on one of her lip kits. 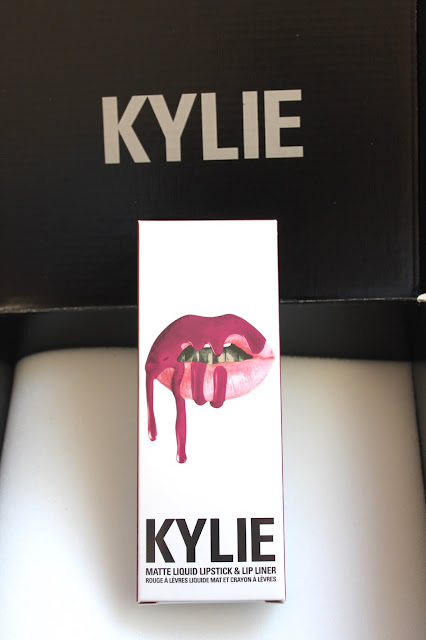 I feel so extremely lucky to have been one of the people who managed to purchase a lip kit on the day that Kylie Jenner broke Google Analytics, it felt like a massive achievement and a prize for staying up until gone midnight with my bank card and laptop, hands shaking in a combination of nerves, excitement and anticipation - I could barely enter my shipping details for the adrenaline! After months of watching tutorials, unboxing videos and reading blogs where people had been kind enough to swatch the colours on their skin, I knew exactly the shade I wanted. Posie K. Some might be surprised by my choice, since Candy K and Koko K still appear to be the all time favourite shades across the globe, but since Summer is on the horizon I wanted a pinker hue with no brown undertones to add to my collection of lip products at home. 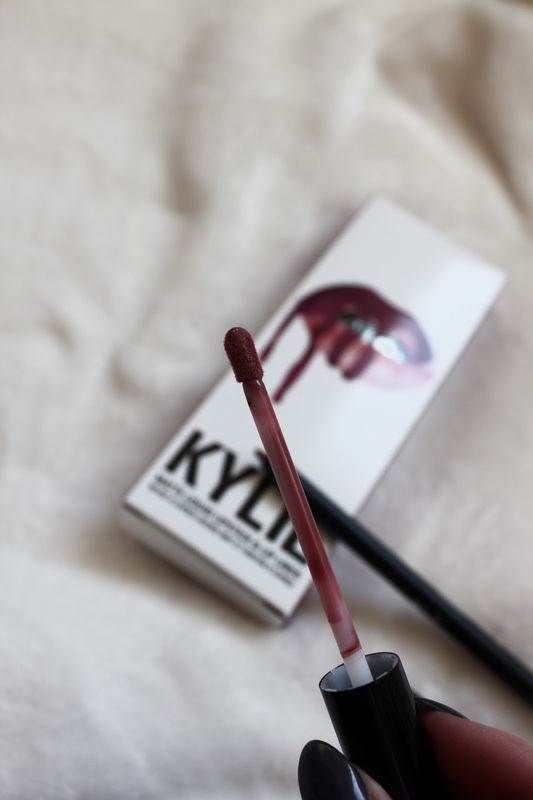 When I came home to find my lip kit on the side, I carefully prised open the packaging to at last handle the holy grail of the beauty world, Kylie Jenner's lip kit. I have to admit I was initially a little disappointed that I didn't receive one of the printed cards inside with Kylie's handwriting on, but quickly got over it as I opened up the products. A deep shade of rosey pink, Posie K was a little darker on my skin than I originally anticipated, but to be fair I am incredibly pale since I've stopped using St Tropez and haven't been on holiday in over a year. If you like cool toned pinks, Posie K is definitely for you. Although the shade is a stronger pink than Candy or Koko K, it's very wearable for both day and night purposes without looking too much. The product itself smells just as gorgeously sweet as I expected, kind of like marshmallows (although my Mum thinks it smells like cake!) and applies beautifully. 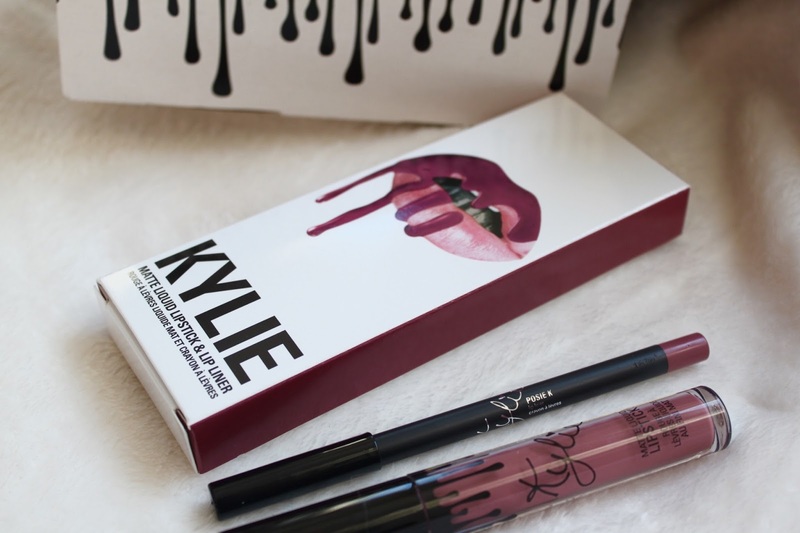 The lip liner is highly pigmented. as is the matte liquid lipstick - I adore the fact that one application is enough to get an even, vibrant colour and you don't have to layer up the product to achieve perfection. Once applied the product almost disappears, feeling much lighter than other liquid lipsticks I've tried, and doesn't have that chapped, dry feeling too. For the ultimate durability test, I took Posie K for a day out in London to join me for my work meetings. I applied the product at 6.30am and headed off to the city. By 12.30pm I could see the inner edge of my lips starting to sort of flake off, which normally would have caused me great stress with other lip products, as it would be a cue to totally reapply your lipstick and avoid the golden rule of not layering liquid lipstick. But I was impressed that Posie K survived 2 coffees and lunch, and only required a quick slick of Vaseline to add a little moisture and return to its smooth, even appearance. 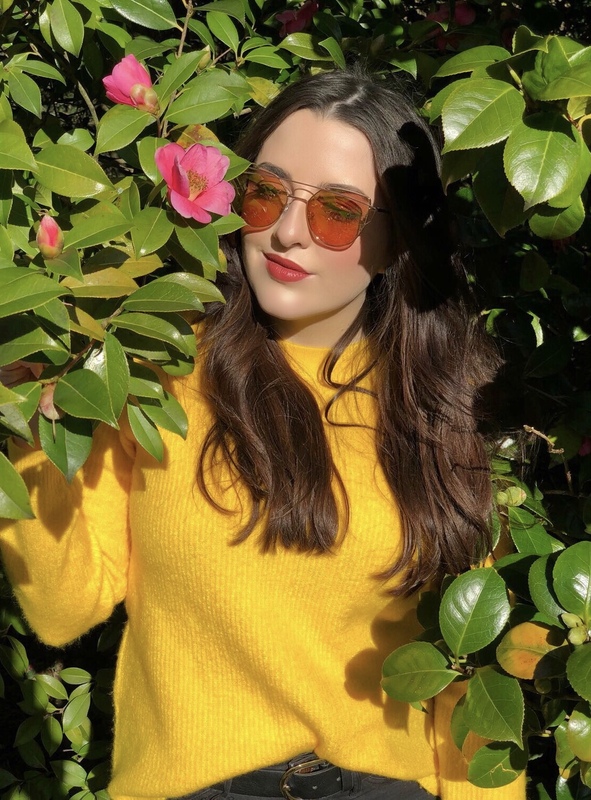 By 5.30pm, perhaps due to the application of Vaseline, Posie K had become more of a lip stain - it still looked gorgeous and hadn't smudged though so I'm very happy indeed, and it proves that the product doesn't need to be re applied throughout the day - result! - Purchase more than one if you can afford it. The high price of shipping to the UK means it's cost effective to bulk up your order, and trust me once you've tried one you'll want them all! - Keep a lip gloss or Vaseline tin with you at all times to just add a little moisture to your lips throughout the day. 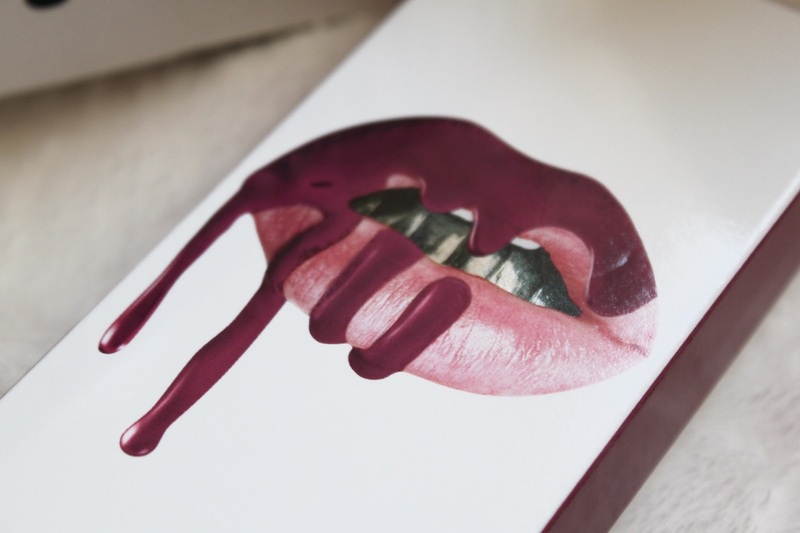 So what if your look won't still be matte, the colour is still fab. - Consider your skin tone before purchasing any lip kits, Kylie's created a gorgeous selection of shades that look beautiful on everyone, but trust me when I say Posie K might look like a lighter pink on your favourite vlogger, but look totally different when you come to apply it personally on your paler skin. 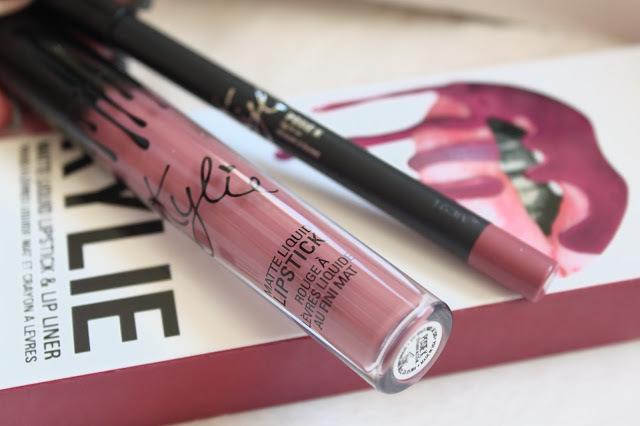 I hope you enjoyed my post, let me know if you have purchased any of Kylie's lip kits below, particularly 22 - link me to your post, I'd love to see any swatches! 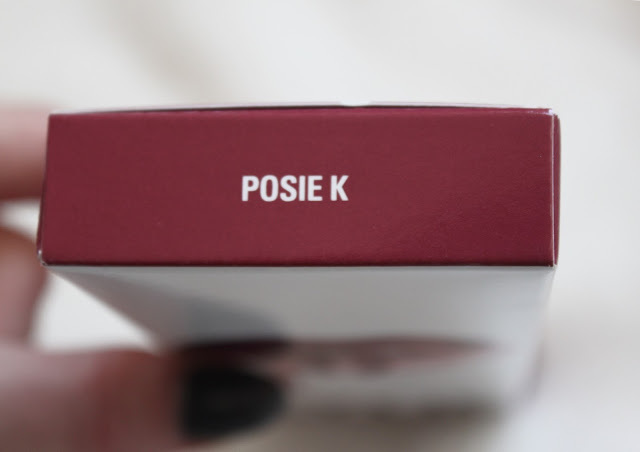 I'm hoping to post a makeup look using Posie K very soon, so keep your eyes peeled.